Which type of company would benefit from PAT testing? The short answer is any business that uses electrical appliances, some examples could be catering equipment, beauty equipment, any environment that uses computers, the list is extensive. 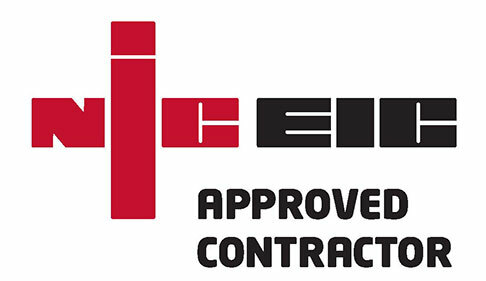 One of our qualified electricians will attend your business premises throughout Medway, Kent or south London. They will examine all electrical equipment looking for visual defects. This is followed up by further testing using professional PAT testing equipment. If there are no faults each piece of equipment is labeled with confirmation that a test has been completed, the date that it was completed and that they have given it a clean bill of health. If there are issues with the equipment which will endanger the user this equipment can either be repaired or in some cases condemned and discarded. As a company of qualified electricians who are experts within our field our PAT inspections and testing are rigorous and cost effective. Giving your company piece of mind that you are adhering to the Electricity at work regulations 1989. These checks can be scheduled at intervals to suit your business needs and safety. If you would like to discuss PAT testing or any other electrician services please contact our office today. A Osborne Electrical Services are qualified Electricians and Electrical Contractors based in Medway Kent, We cover the whole of the Medway towns including, Strood, Rochester, Gillingham, and Chatham. We also cover the remainder of Kent and into South London.